New Substance Abuse Treatment Program Launched in Broome County - Family Counseling Services of Cortland County, Inc. 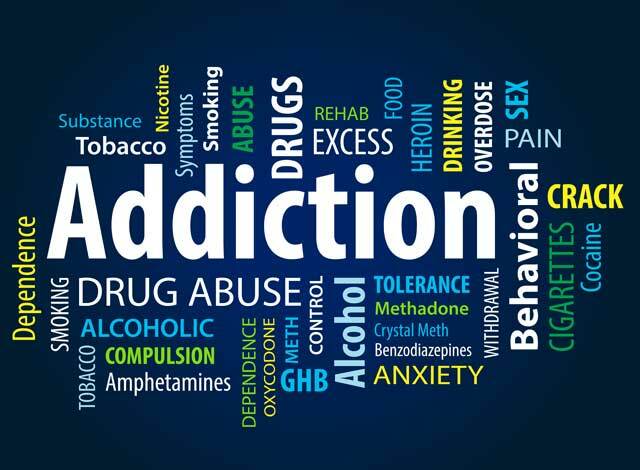 Through their strategic partnership, Family Counseling Services (FCS) and Family & Children’s Society (F&CS) are now offering outpatient substance abuse treatment in Broome County for those struggling with addiction. The new clinic is co-located in the outpatient mental health clinic operated by Family & Children’s Society at 257 Main Street in Binghamton. Co-locating the new service with the mental health clinic provides significant benefit by allowing the agency to better serve individuals with co-occurring disorders. The facility was recently renovated to accommodate the new services with the support of a generous grant from the George and Margaret Mee Charitable Foundation. That is really awesome that you guys are able to expand the treatment options for substance abuse. Even though it’s never happened to me, I would want to be sure that I’d be taken care of accordingly. If it does happen to one of my friends, I will see about finding a place that is similar to what you have listed here.